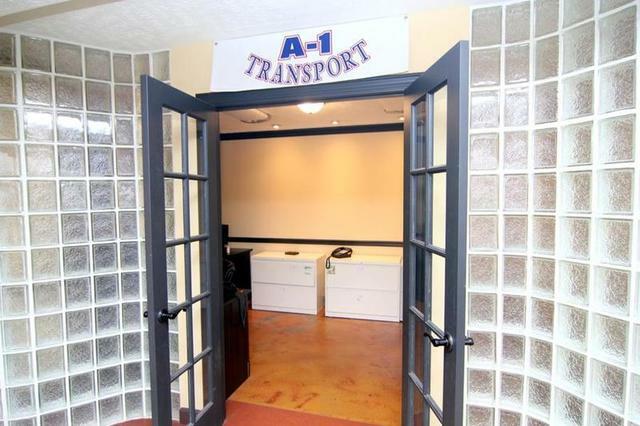 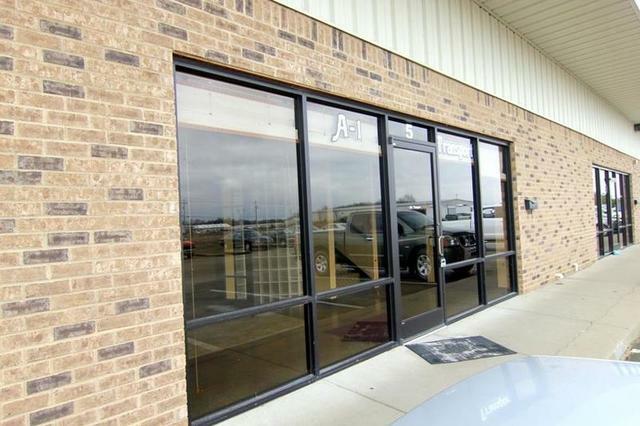 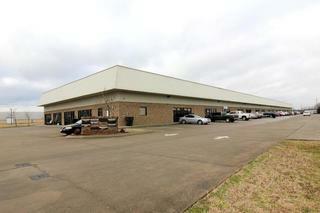 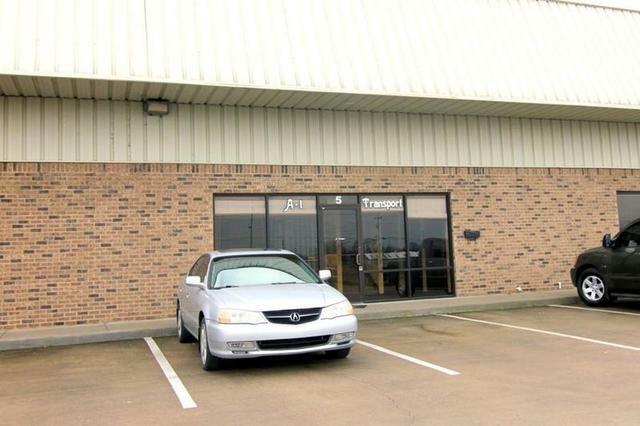 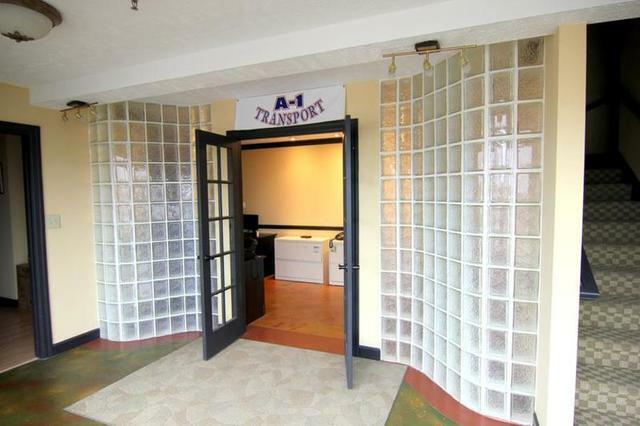 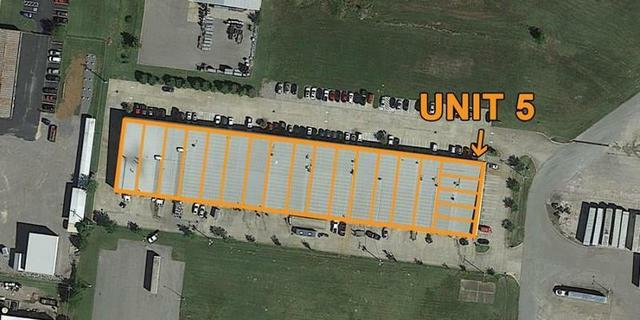 The property is zoned H-I (Heavy Industrial) which allows for a wide variety of commercial uses. 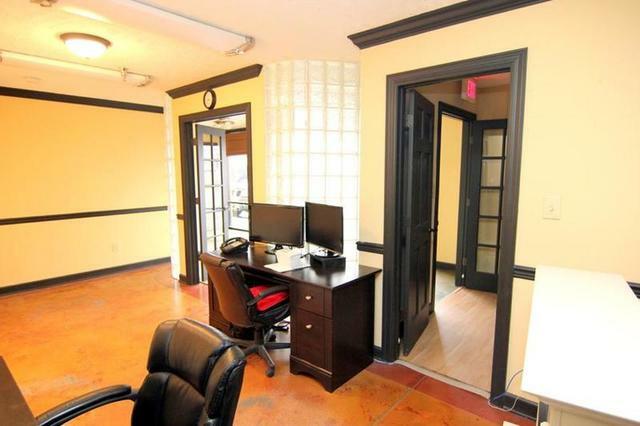 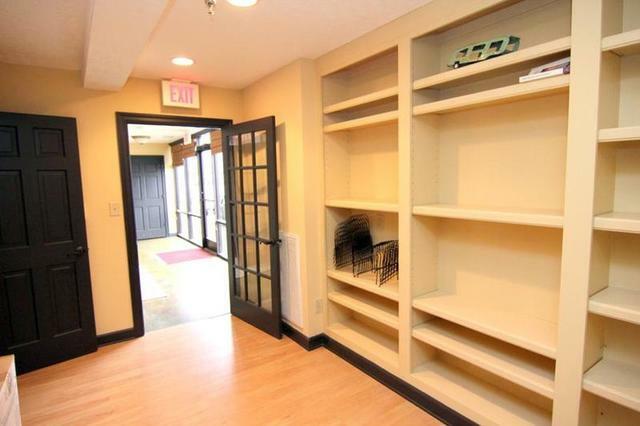 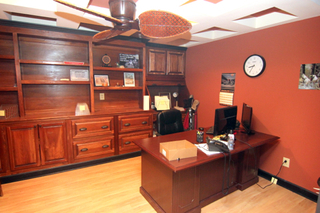 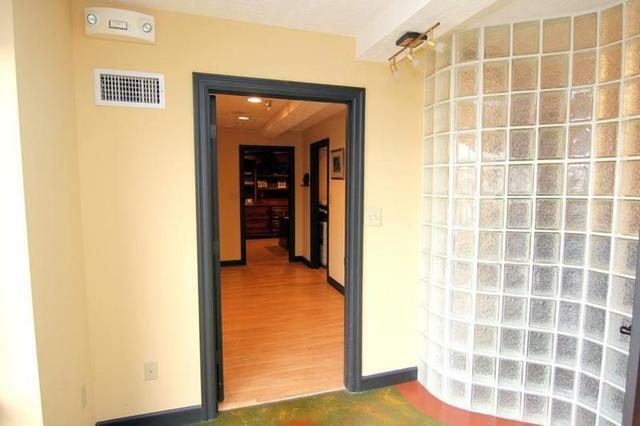 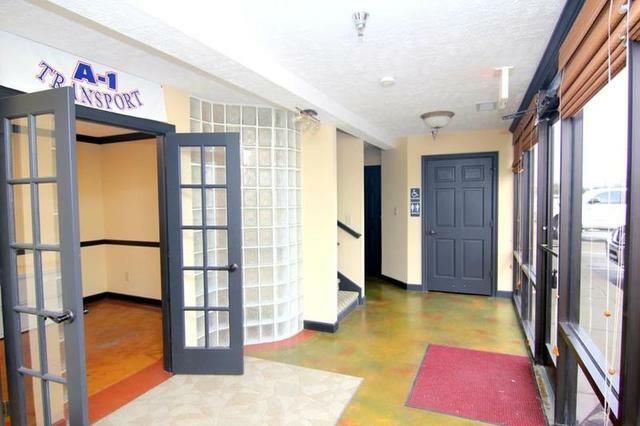 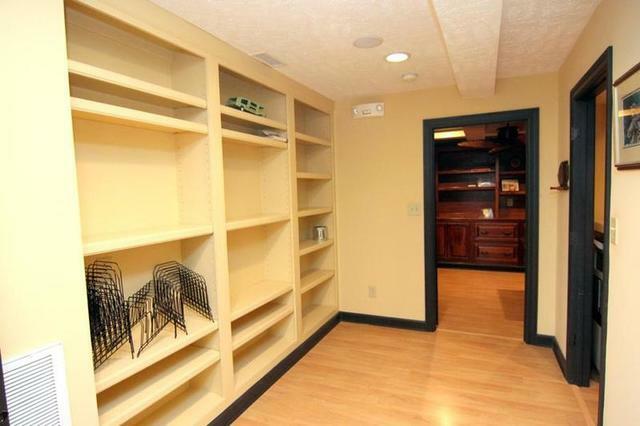 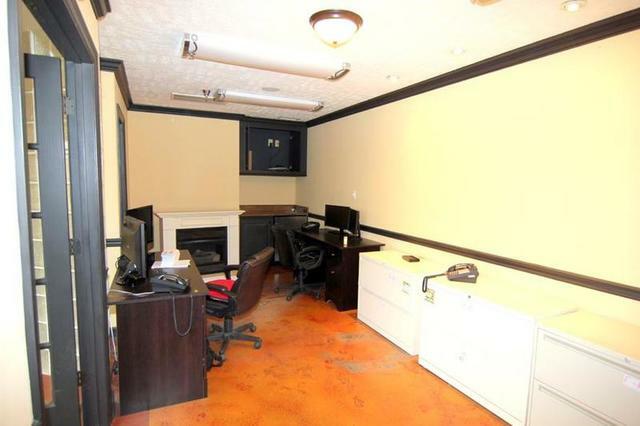 This two-story office condominium unit in Murfreesboro is for sale. 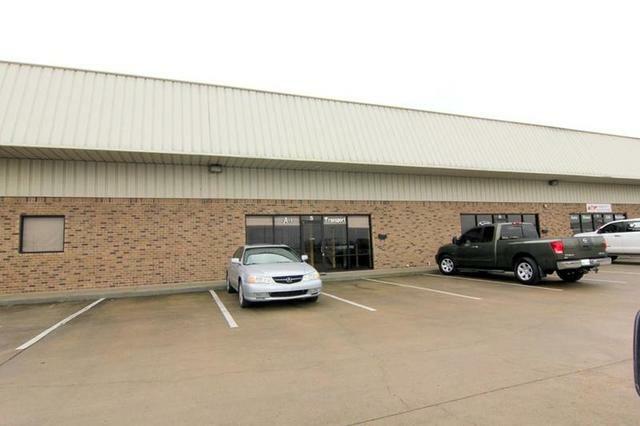 The property is zoned H-I (Heavy Industrial) which allows for a wide variety of commercial uses including office, manufacturing, service and retail. The ground floor features a welcoming foyer, accessible front office, 2 half restrooms, storage, and a secluded executive office. 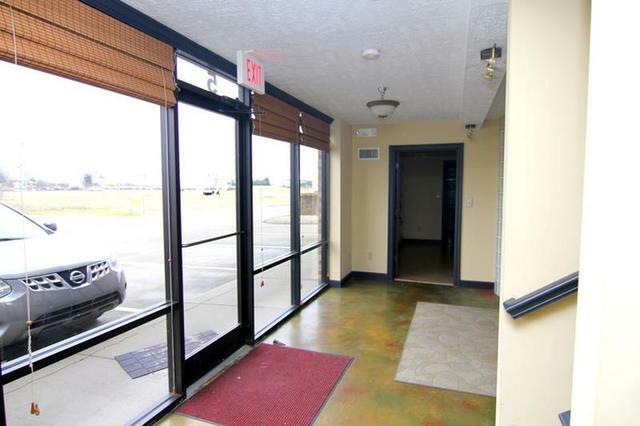 The second floor includes another restroom, a large flexible space with two divisible areas, and a full kitchen with dishwasher, oven & range, microwave, refrigerator and trash compactor. 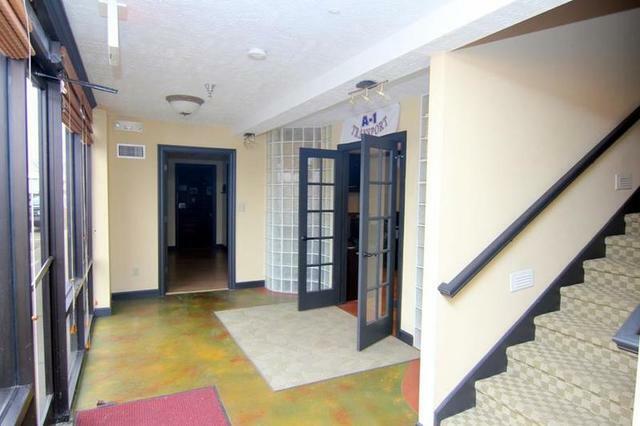 The second floor also has a separate enclosed staircase leading to a separate exterior door. 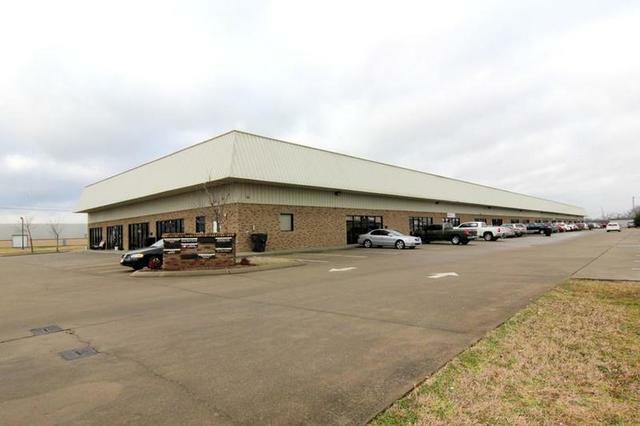 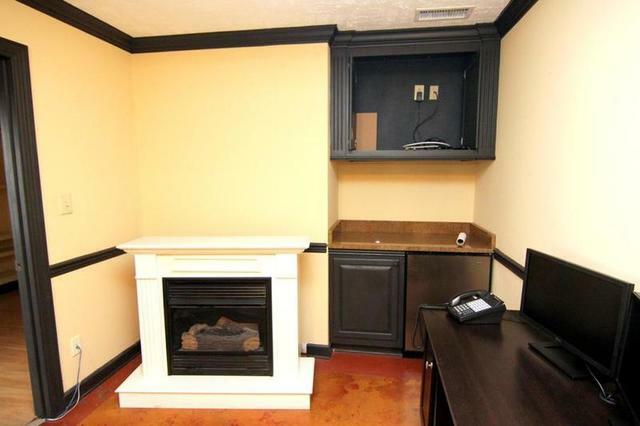 The unit is in the corner of a bustling commercial complex with active businesses including Creative Concrete Solutions, Middle TN Insurance Group, Tennessee Home Theatre, Stronghold Fitness, The Warehouse Dance & Fitness, Tri-State Petroleum, Jeremy Frost Electrical, Oerlikon Balzers, a salon and an international grocery store. 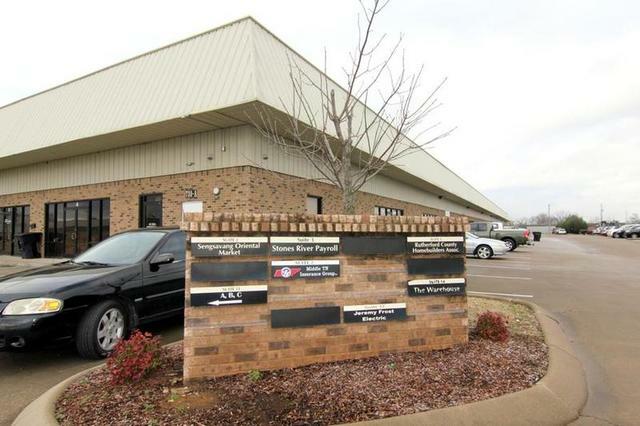 The building adjoins the Samsonite Business Center, and is less than one mile from both I-24 Exit 80 (New Salem Hwy / TN-99) and I-24 Exit 81 (S. Church St. / US-231). 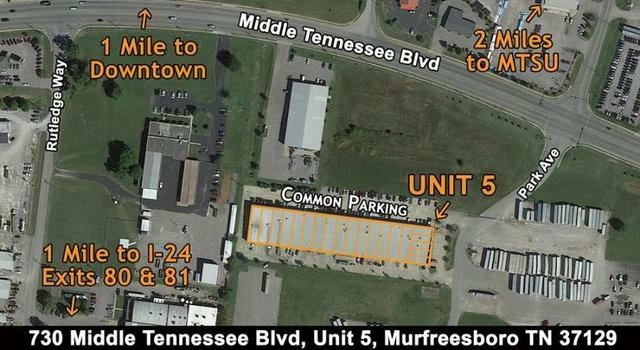 Road Access Stoplight Access to Park Drive from Middle Tennessee Boulevard. 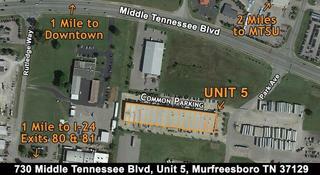 Additional Features Currently open view to Middle Tennesse Blvd with future expansion/building planned.